Planning on popping the question? Contact me asap to start planning your perfect proposal. I specialize in capturing every crucial moment undetected, without ever being seen. NJ proposals start at $450, NYC proposals start at $550. 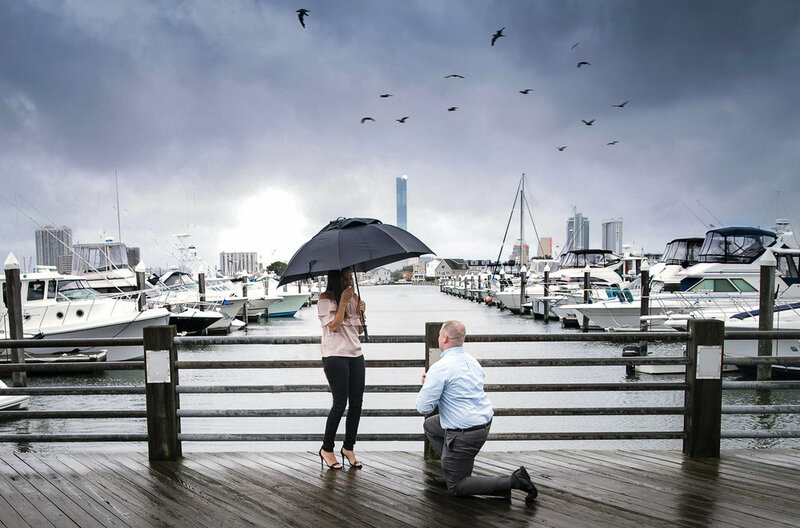 Long Island proposals start at $600. PA proposals start at $600.